Past Teams: The Bush School, Western Washington University, HAM, Ghost Train, Human Powered Submarine. 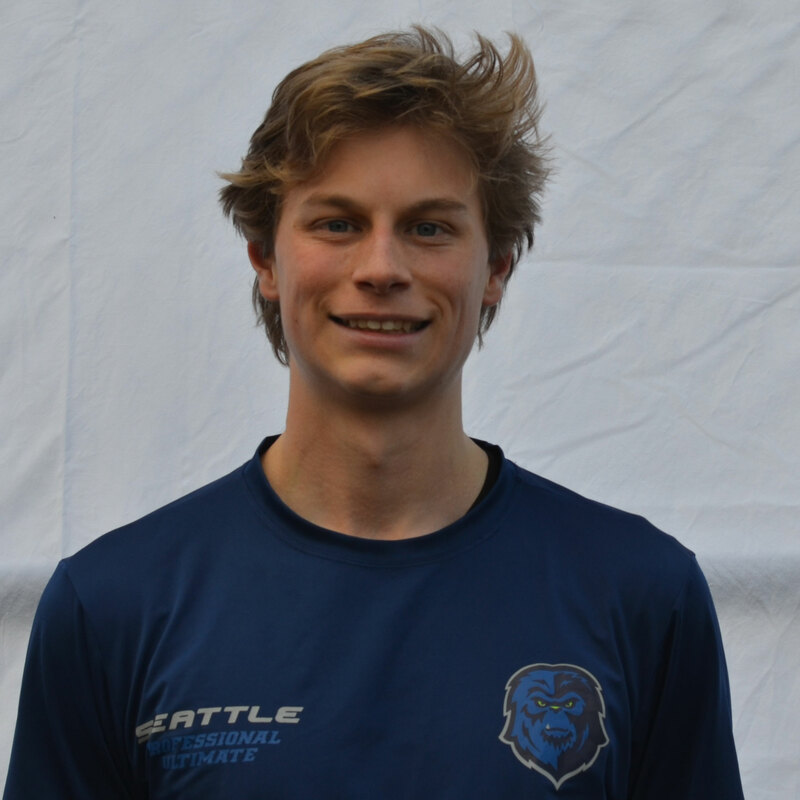 "Playing and coaching ultimate has helped me grow as an athlete and a person; I love that the core values of integrity and spirit are applicable both on and off the field. I am excited to be a part of the AUDL because unlike other competitive formats, professional ultimate gives opportunities for people from all economic backgrounds to play at a high level. While the league still isn't equitable in terms of gender, I am proud to be on the Cascades, a team that is pushing for equity, and am glad to be able to add my voice to this movement to hold the community and league accountable."